Generally speaking, if it's from Trader Joe's, it's good. 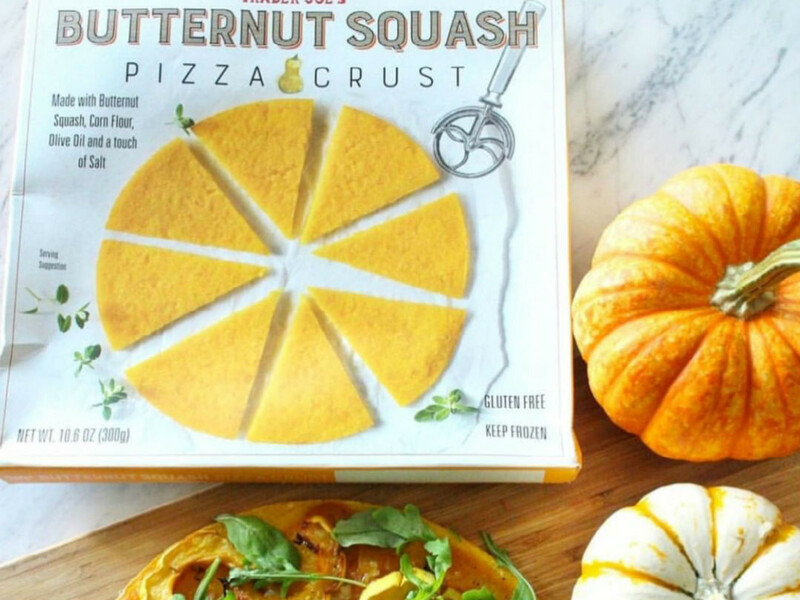 This butternut squash pizza crust, introduced in early October, is an exception. It's good but weird, and no one should even remotely confuse it for a pizza crust. Pizza crust is a dough. It's made from flour and other things, depending on where you get your pizza. 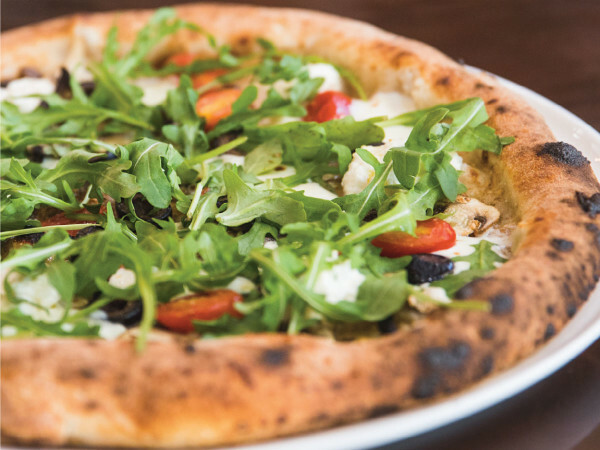 But the GF crowd, still craving pizza yet determined to avoid flour, has petitioned for alternative products — even with something like pizza crust, where the essential ingredient is, hello, flour. Many companies have tapped cauliflower as a substitute for all sorts of starchy things including mashed potatoes and pizza crust. Trader Joe's has one such cauliflower pizza crust, which they introduced in 2017, and which has been well received. Now they're going for a repeat with a butternut squash version. The ingredients are pretty simple: butternut squash, corn flour, olive oil, and salt. It's a thin flat disc, about 3/8-inch thick, which you're instructed to bake for 10-12 minutes on each side. That wasn't anywhere near long enough. I probably baked it 15 minutes on each side, and the center remained moist and dense, while the edges got increasingly crusty and brown. Trying to flip it over was a bit of a disaster, because it doesn't hold together. Using a regular spatula, it broke into chunky pieces. You'd need a spatula the size of a pizza to flip it. Butternut squash has its own trendiness, especially butternut squash soup. Just about every restaurant makes one. It makes a pleasing soup; pureed, it has a rich, velvety texture that's like bisque. But its texture has none of the traits you expect from pizza crust. This was a little like mochi, the chewy rice cake. And flavor-wise, it didn't have a pronounced or memorable taste, although butternut squash tends to have a pretty subtle flavor. For toppings, they recommend asparagus, tomato, and red onion, but it wasn't sturdy enough to hold a lot. It might be good with cheese on top, if you like cheese. They also suggest cutting it into pieces "for snacking and dipping." I dipped some broken pieces in marinara sauce, to try and approximate the pizza concept, and it seemed like a terrible combination. In the real world, I would not eat butternut squash with anything tomato-y. It's fun to try new products, but this just seemed sad.